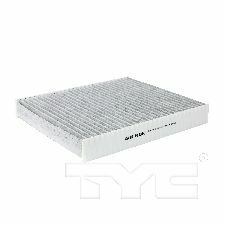 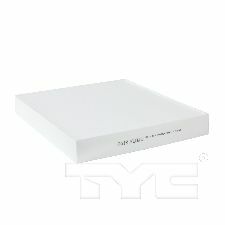 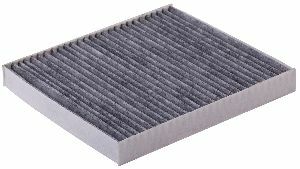 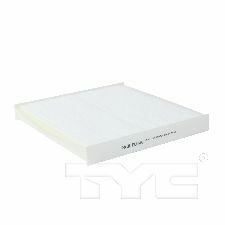 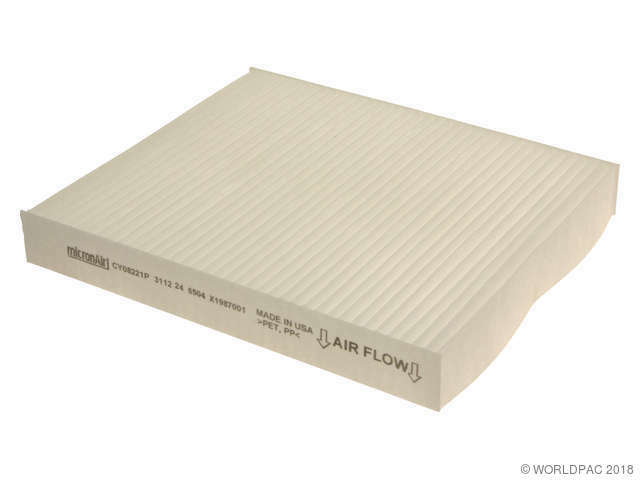 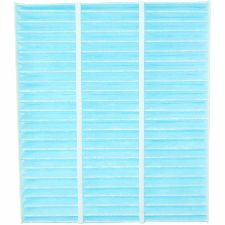 We stock Cabin Air Filter parts for most Ram models, including 700, 1500, 1500 Classic, CV, ProMaster 1500, ProMaster 2500, ProMaster 3500, ProMaster City, 2500, 3500, 4500, 5500. 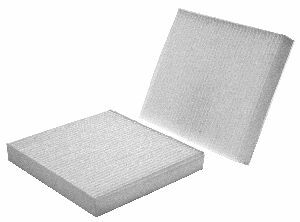 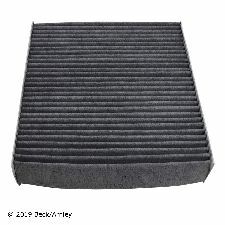 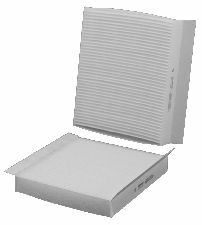 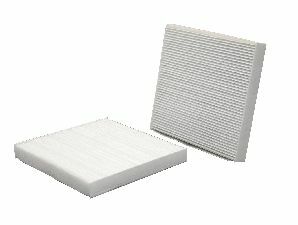 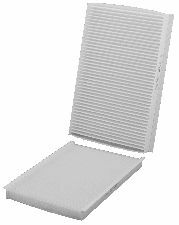 Bosch Cabin Air Filters are designed and tested to meet High Efficiency Particulate Air (HEPA) standards based on test standard ASTM D2986 and provides filtration efficiency of 99.97% at 0.3 microns per tests on part numbers 6003C, 6026C, 6029C, 6055C, 6056C. 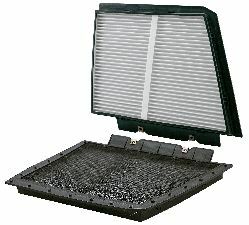 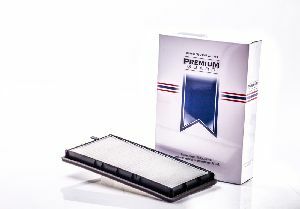 This efficiency provides ultimate protection in trapping allergens, dust and other particulates that can enter your vehicle and provides the cleanest air possible for you and your family.